Online visitor stats tool StatCounter reported on Tuesday that worldwide internet traffic coming from mobile surpassed that of desktop for the first time in October. 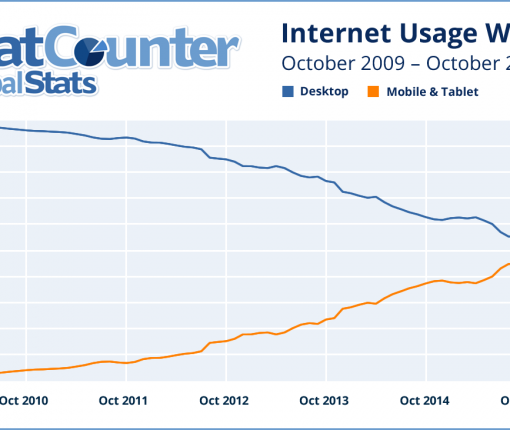 A clear sign of the times, StatCounter found that global mobile and tablet devices accounted for 51.3% of internet usage compared to 48.7% for desktop. 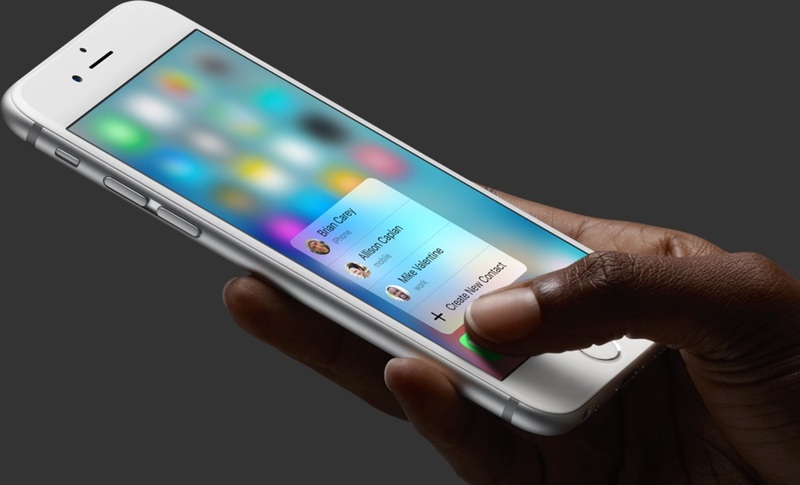 Apple on Wednesday announced that it recently passed the 1 billion iPhones sold milestone. 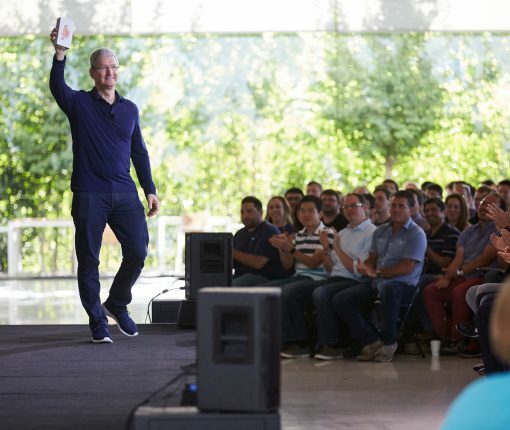 In a press release, the company said that during a staff meeting in Cupertino this morning, Tim Cook told employees that they had sold their one billionth handset last week. 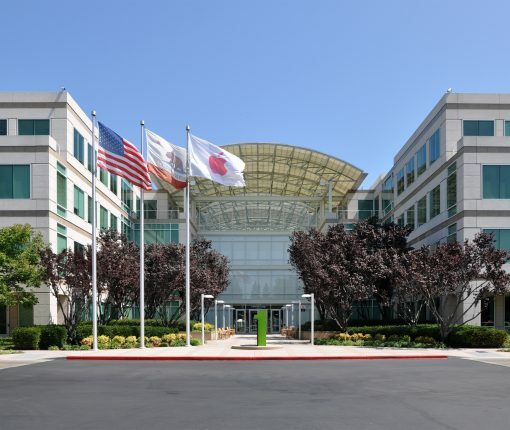 The news comes just a day after Apple issued its third quarter earnings report, in which it said it sold just over 40 million iPhones during the 3-month period. That number is down some 7 million units from Q3 2015, but obviously they still have a reason to celebrate. Apple on Monday announced a new 9.7-inch iPad that it’s calling the iPad Pro. Instead of continuing on with its ‘Air’ branding, the company decided that the performance and feature set of its newest tablet called for more prestigious ‘Professional’ labeling. 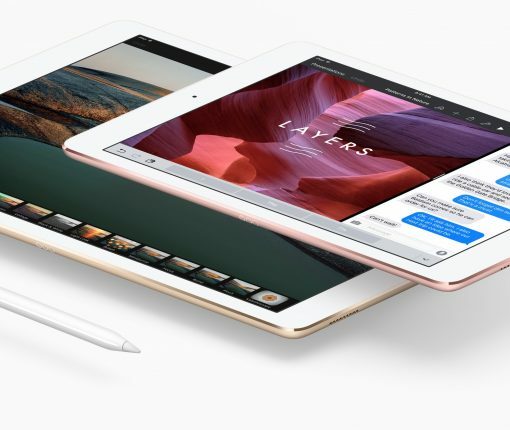 The move makes sense, given how much the smaller iPad Pro has in common with its larger sibling, but there are also several differences between the two tablets. In fact, we felt that there were enough differences that it was worth compiling a list of them. 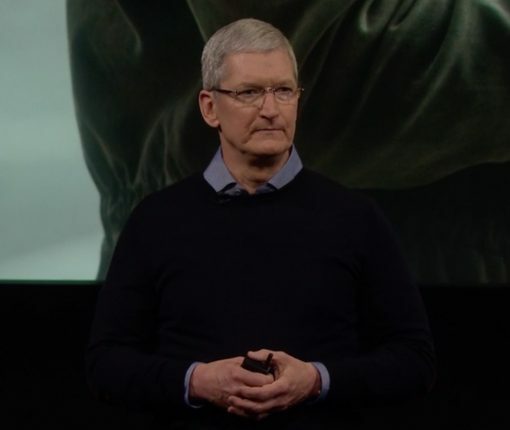 Tim Cook on Monday kicked off Apple’s long-awaited March media event with his usual introduction. The CEO’s first announcement was that Apple now has 1 billion devices being using around the globe, and then as expected, he took a moment to briefly talk about the company’s ongoing fight with the FBI over encryption. Cook thanked everyone for their support of Apple in what he believes is one of the biggest privacy battles of our generation. He then brought up Apple’s VP of Environment, Policy and Social Initiatives, Lisa Jackson, to talk about Apple’s progress in reducing its environmental impact. We have more highlights from the intro below. 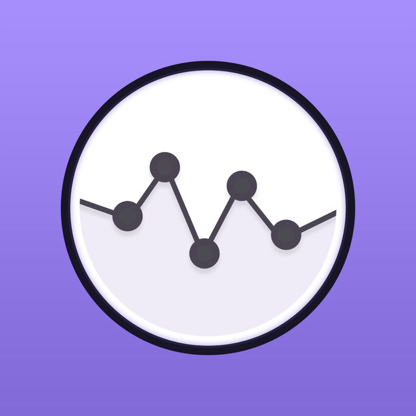 If you’re looking for the next cool app to install on your Apple Watch, look no further than MiniStats, a useful utility and statistics app for the iOS platform that’s usually $0.99, but is currently free in the App Store. This app lets you see various statistics about your iPhone usage on your handset itself, and even right from your wrist on your Apple Watch. Apple announced the financial results for its fiscal first quarter of 2016 this afternoon, and the numbers are pretty solid. The company broke its own records on handset sales, moving 74.8 million iPhones, and revenue, garnering nearly $76 billion during the three-month holiday period. We’ve just finished up the conference call, where Tim Cook and CFO Luca Maestri discussed Apple’s performance over the three-month period, and offered up some insights into its future. And as usual, we’ve rounded up the 15 most interesting points from the call below. Apple announced its financial results for its fiscal fourth quarter of 2015 this afternoon, and the numbers are pretty solid. The company sold 48M iPhones and earned $51.5B in revenue, handily beating numbers from last year but falling short of Wall Street’s expectations. Roughly one in ten iOS users is listening to Apple Music, according to a new research study conducted by MusicWatch. The company, which provides consumer research for the music industry, collected data from the surveys of 5,000 U.S. consumers, aged 13 and older. 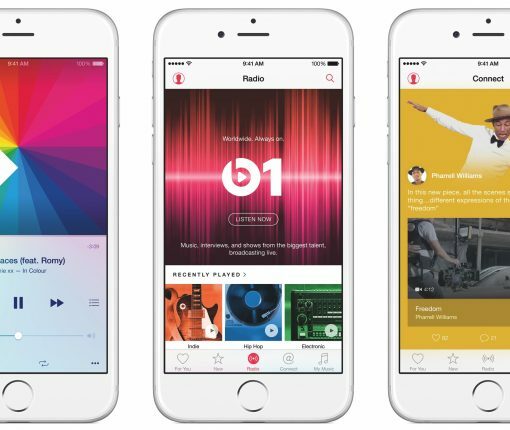 According to the research, a little over three quarters (77%) of iOS users in the United States are aware of Apple Music. Only 11%, however, of the group surveyed said they are actually using the service, and 48% of those who have tried it out said they are no longer using it. As Apple and its executives continue to point out, what sets Beats 1 apart from other streaming radio services is its human curation. Instead of software algorithms, Beats 1 features real-life DJs that play whatever song they are feeling at any given moment. But that doesn’t mean you won’t hear music get repeated. Quartz tracked the Beats 1 playlist throughout the month of July, and according to its data, out of 12,445 songs, only 3,371 were unique. This means that each song was played an average of 3.7 times. 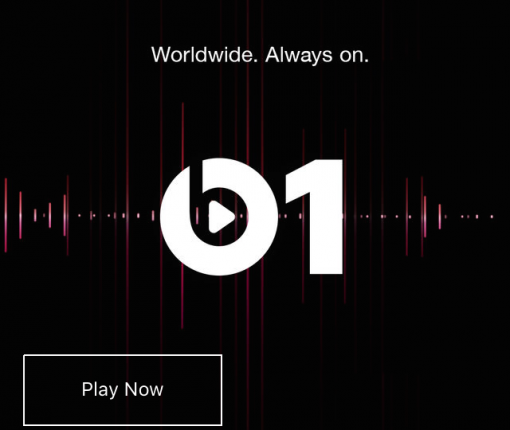 Beats 1 may not be the only live radio station on Apple Music for long, reports The Verge. 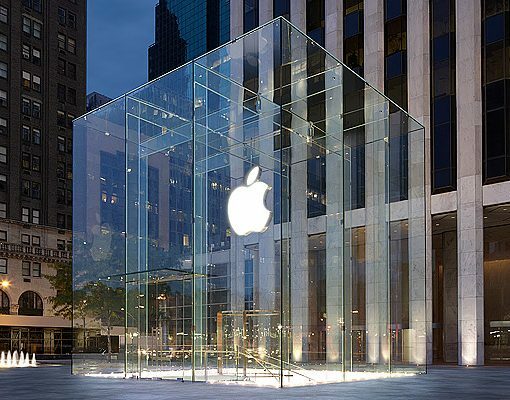 Citing sources with knowledge of the agreement, the outlet says that Apple’s current music licensing contracts include permissions for up to five additional Beats radio stations. “As part of the deal it struck with the major labels for Apple Music Radio,” says The Verge’s Micah Singleton, “Apple has licenses for up to five additional stations like Beats 1.” So it could essentially create a lineup of 6 radio stations without needing to renegotiate.